We represent more than 240 school districts, private schools and other government organizations, serving over 500,000 students. We offer educational organizations group purchasing programs in utilities, insurance, consumables, technology and more! Whether it’s staying ahead of the trends, or helping you navigate through changes, our dedicated professionals are here for you. 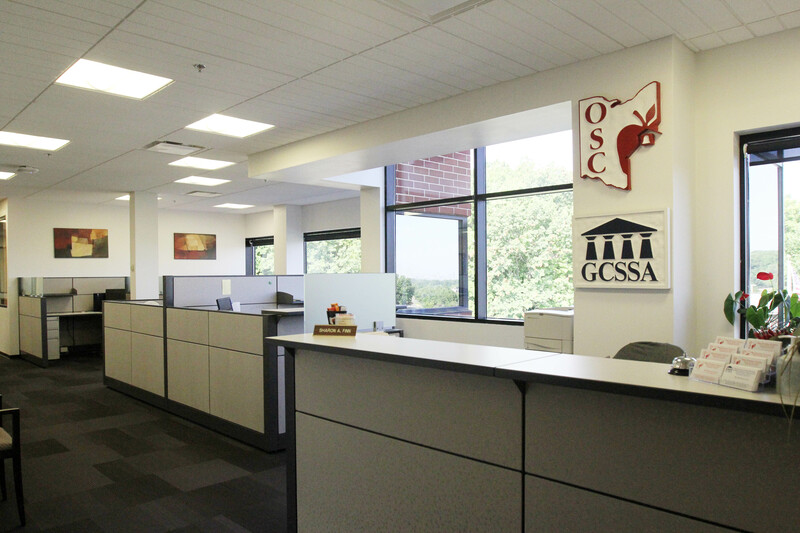 From office supplies to operational support, the Ohio Schools Council is your go-to resource for creating efficiencies and saving money. We are proud to be the preferred Managed Care Organization for the Ohio Schools Council. At 1-888-OhioComp, we commit our resources and staff to provide exceptional customer service, aggressive medical case management, and quality health care focused on an early and safe return to work. If you have any questions about workers’ compensation, please contact Mike Pollack, Manager of Employer Services, at 1-888-644-6266.